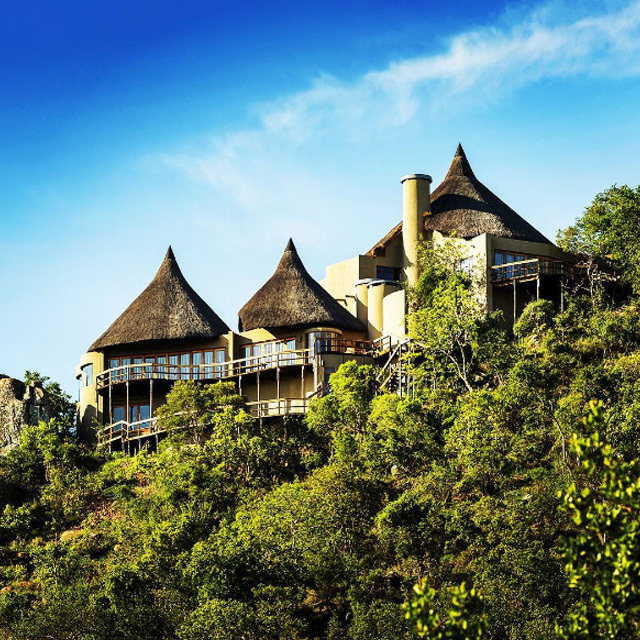 Located a short walk from the Main House at Rock Lodge, Cliff Lodge features two magnificent suites offering guests the ultimate in safari luxury. 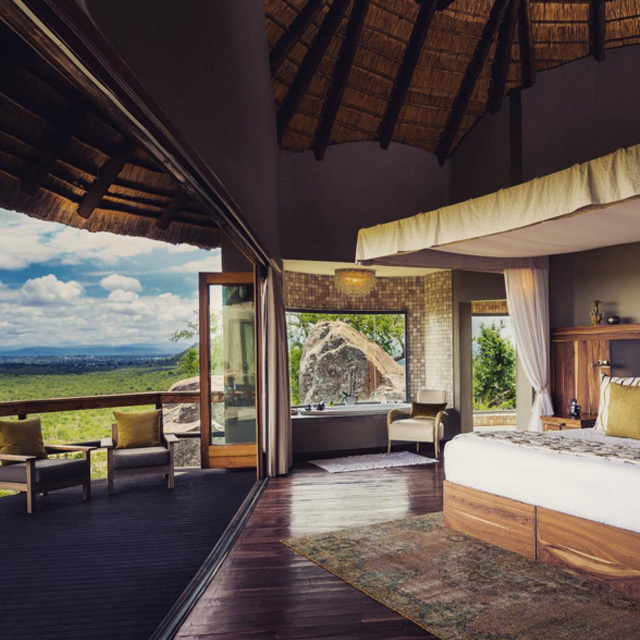 When you book both suites for exclusive use we include your own chef and private vehicle for game drives, and you have full use of a private gym and spa treatment room. 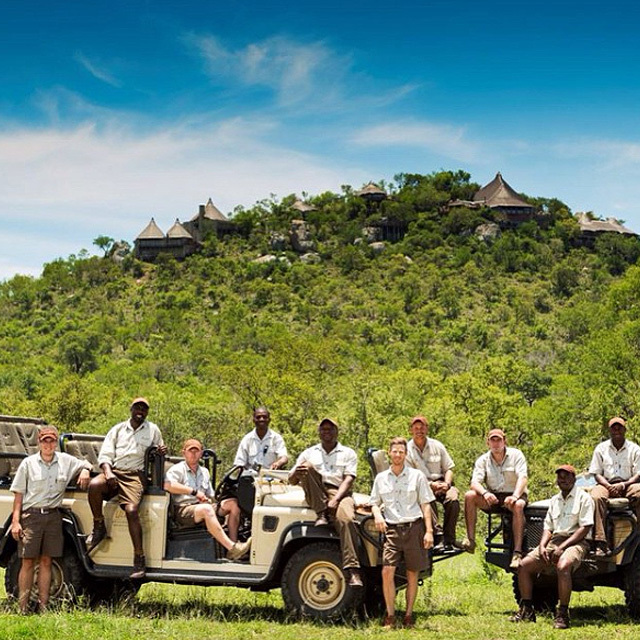 Cliff Lodge can accommodate a maximum of five adults and four children when booked exclusively. The two Cliff Lodge Suites can also be booked individually within four months prior to guest arrival. A luxurious two bedroom suite accommodating up to 3 adults and 2 children with one large bedroom and a second smaller bedroom. Cliff Lodge 1 offers a spacious lounge with fireplace, separate kitchen and bar and also features a mini spa, gym and an outdoor deck with a large pool. Explore beautiful Cliff Lodge 1 in our interactive 360° video! Simply click on the animal paw print to guide you from room to room. Explore beautiful Cliff Lodge 2 in our interactive 360° video! Simply click on the animal paw print to guide you from room to room. We can accommodate extra adults and children in some of our rooms on fold-out or rollaway beds. 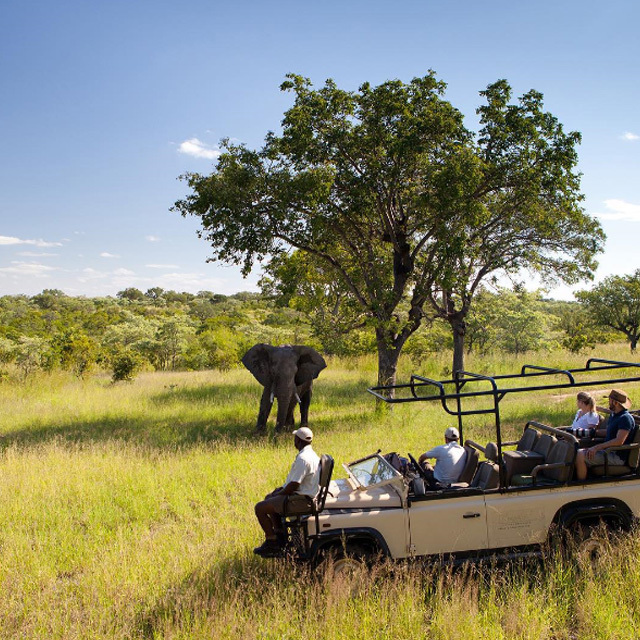 In some cases there will be an additional charge of ZAR 2,500 per person, per night. 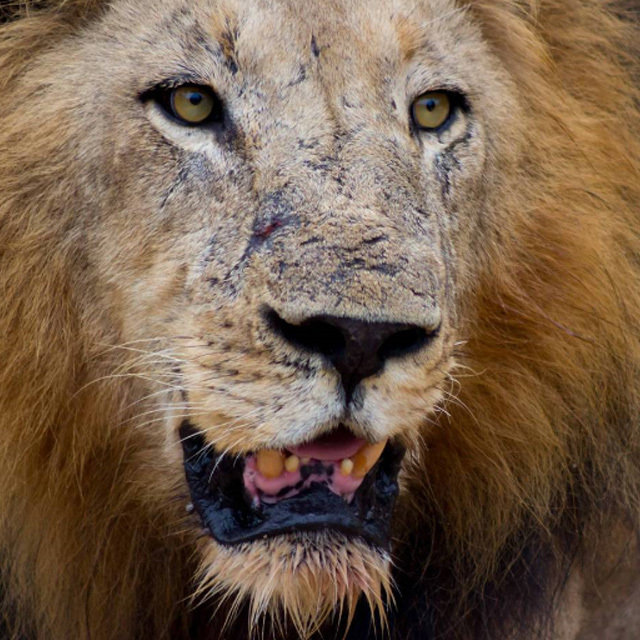 There are restrictions on the number of guests and vehicles allowed in the Sabi Sand Reserve, so there may be times when we’re unable to accommodate extra guests in rooms. Cliff Lodge 1 and 2 can be booked individually 4 months prior to arrival. *Cliff Lodge 1 and 2 can be booked individually four months prior to arrival.